LANSING, MICHIGAN - Governor Rick Snyder delivered his final State of the State address on Tuesday, January 23rd. In his speech, he focused on how Michigan is in a better place now, than it was in 2009, bringing in headline examples from the Wall Street Journal. 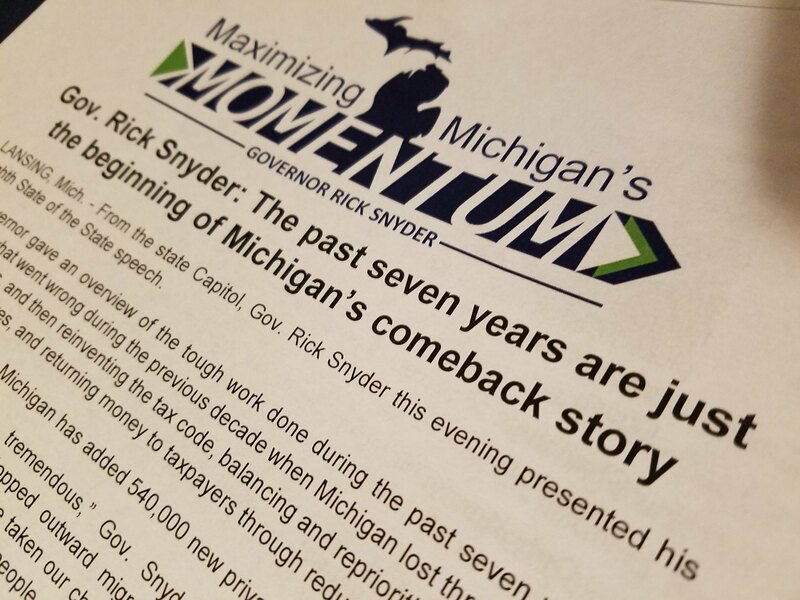 His speech focused on education, infrastructure, jobs and finances, in what Snyder had done in in the seven years leading up to this speech and the ideas and incentives that he has in mind going into his final year in office. Snyder also brushed on current events influencing the State today, such as the opioid epidemic, sexual abuse scandals, the Flint water crisis and the lack of civility in government. Lawmakers on both sides of the aisle were quick to respond to his speech. State Representative Donna Lasinski (D), had both praise and criticism from Governor Snyder and his time in office, "When we look at the successes, we're looking at job growth. 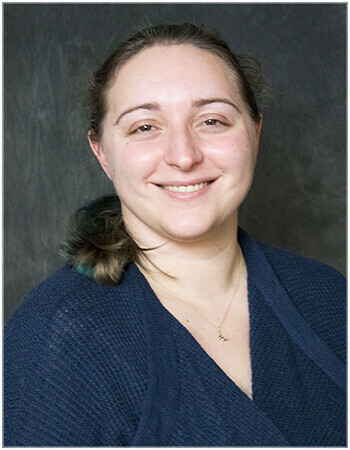 But what we're continuing to experience is persistent wage stagnation, we're not seeing wages grow in a way that will allow our children and folks to continue to stay in Michigan." "I think the jobs, the stabilization of the population, that's really important because a lot of things that get done and get accomplished are just through having enough population density to accomplish them. And I just really love to hear of all of the things that have been done," State Representative Hank Vaupel (R) said, praising the list of accomplishments that Governor Snyder completed during his tenure in office.